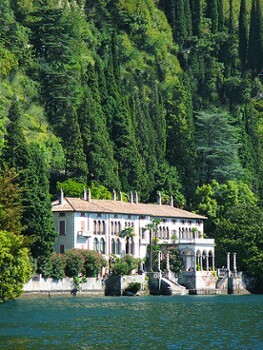 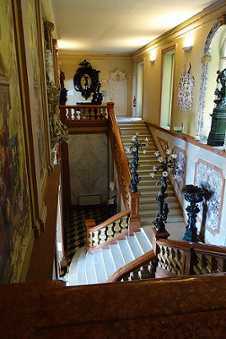 Every year the Italian Society of Physics organizes its prestigious courses at the Villa Monastero. 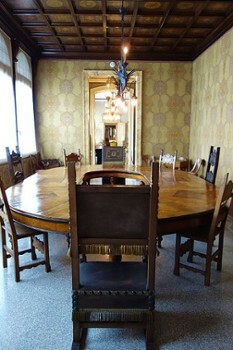 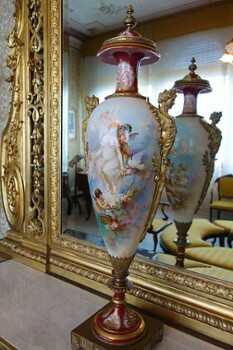 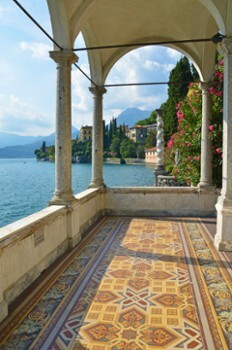 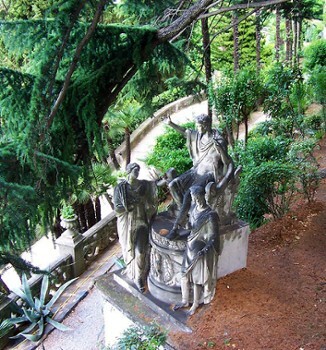 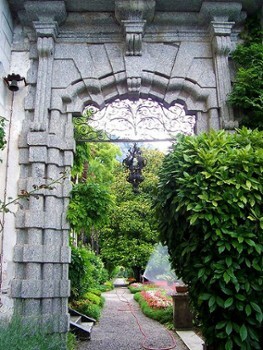 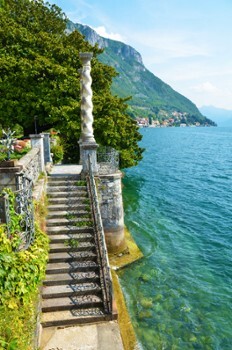 The Villa is surrounded by a spectacular and fascinating botanical Garden which extends for two kilometres from Varenna to Fiumelatte; it is visited yearly by about 40.000 people and offers recreation and learning opportunities thanks to the presence of many botanical species, both indigenous and exotic. 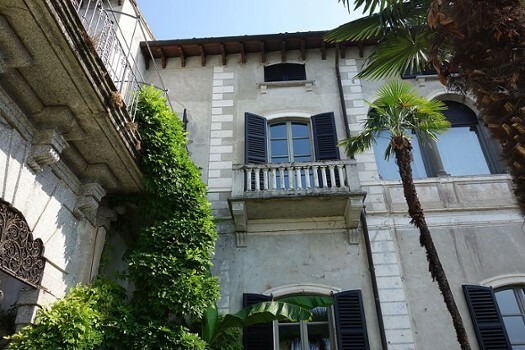 The beauty of Villa Monastero’s background is also the ideal setting for photographic shootings both for fashion columns and for touristic magazines. 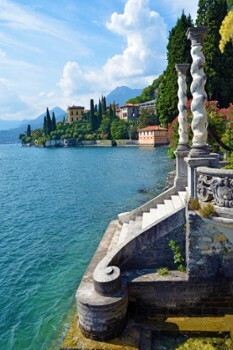 Nearby Things to Do include: Hikes & Walks such as Sentiero del Viandante and Varenna Walk of Lovers; Towns such as Perledo and Bellagio; Water Activities such as Boats2Rent and Nautica Service Boats 2 Rent; Water Taxis & Boat Tours such as Taxi Boat Varenna and Barindelli Taxi Boats Varenna; Parks & Gardens such as Villa Monastero Gardens and Fiumelatte; Churches such as San Giorgio and San Giovanni Battista.